Firefox 9.0 stable was released two days ago. Mozilla Stable PPA has updated the packages to the latest but only for Ubuntu 10.04 & 10.10, and other Ubuntu editions can try Firefox 9 by downloading code from Mozilla.org, or waiting for the repository to update. 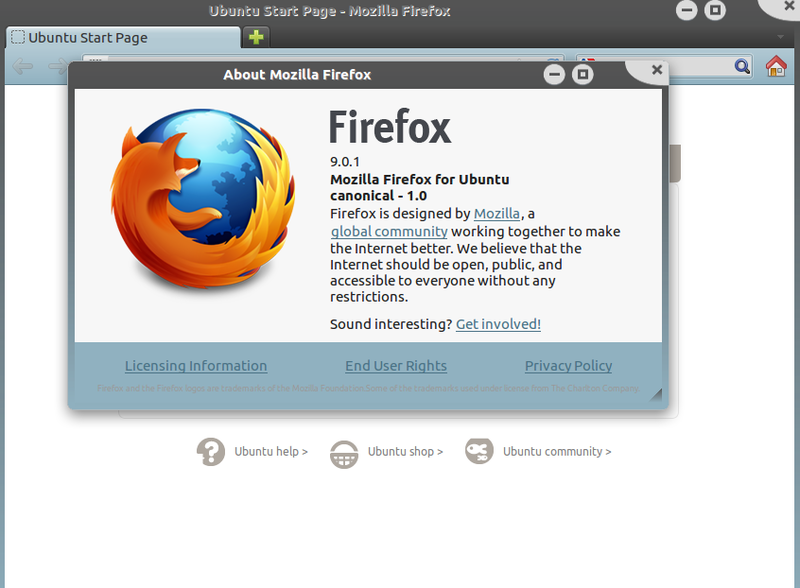 Now, Ubuntu-Mozilla-Security/PPA has updated the packages of latest Firefox 9 for Ubuntu 11.10 & 11.04. 1 user responded in " Latest Firefox 9.0 PPA for ubuntu 11.10 & 11.04 available in ‘Mozilla Security’ "